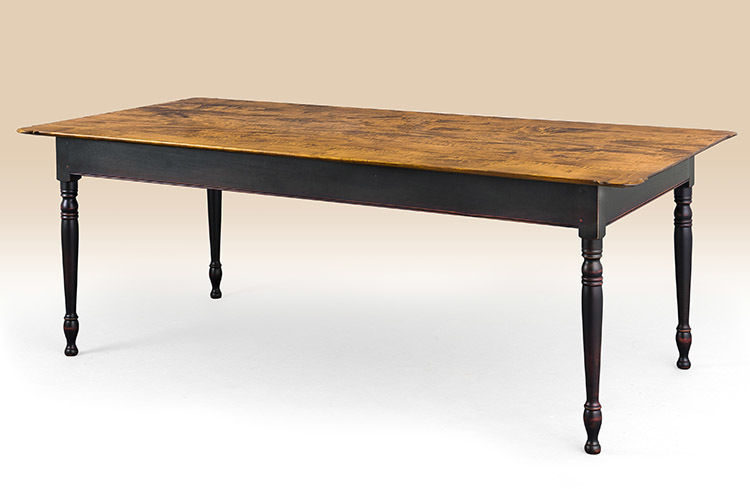 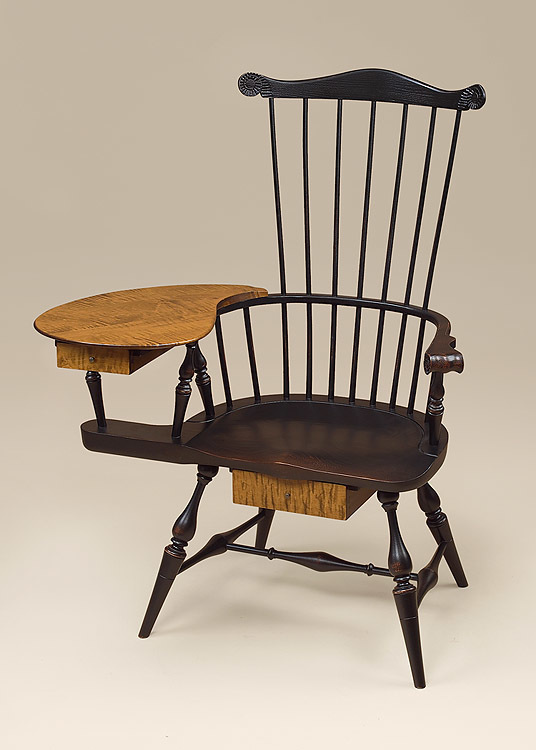 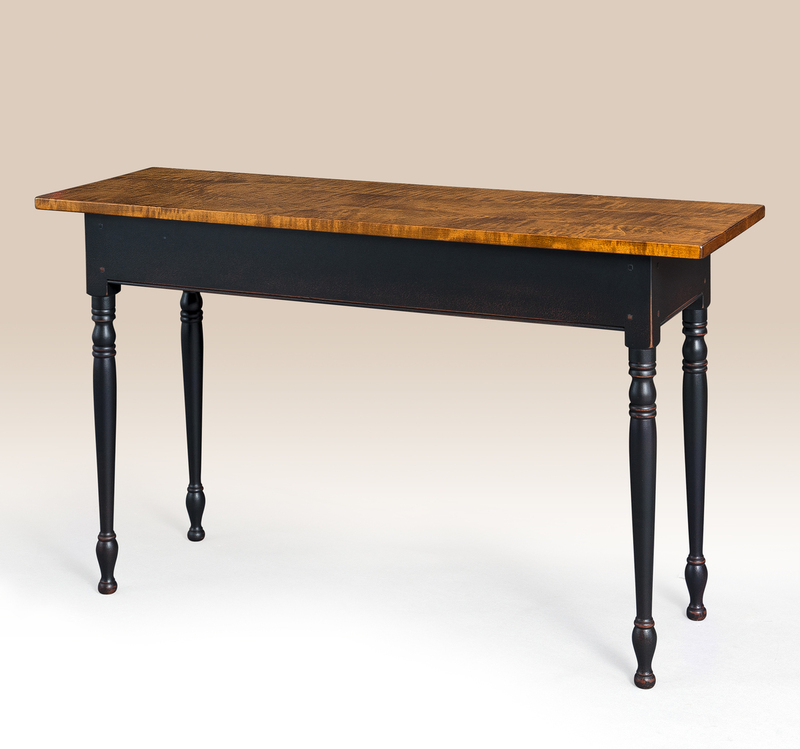 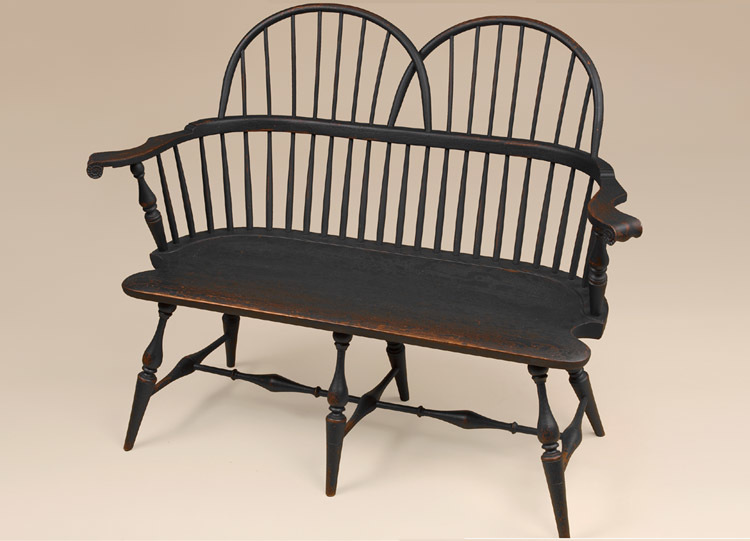 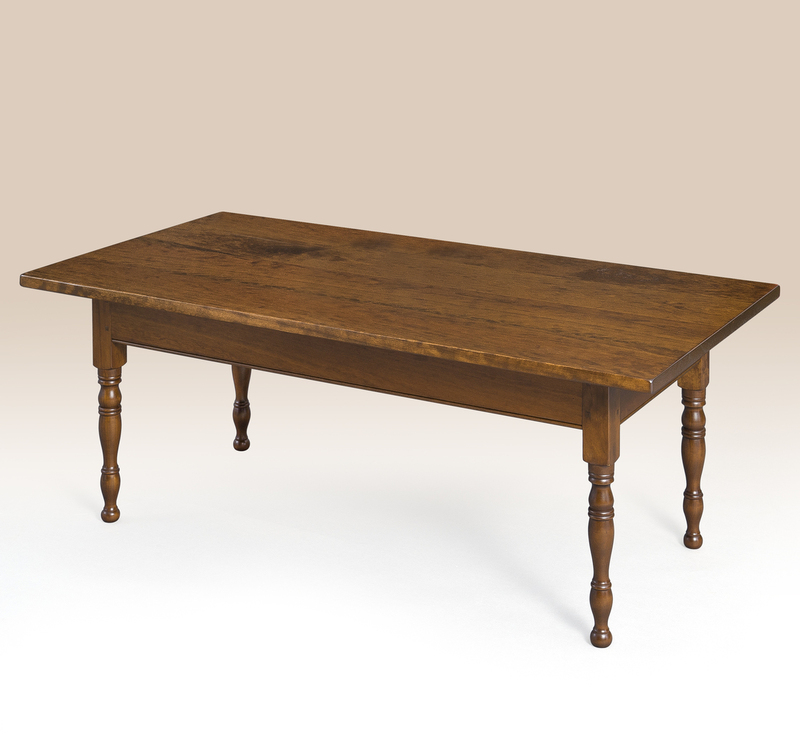 The Historical Holtwood Hall Table would work well in a antique style setting. 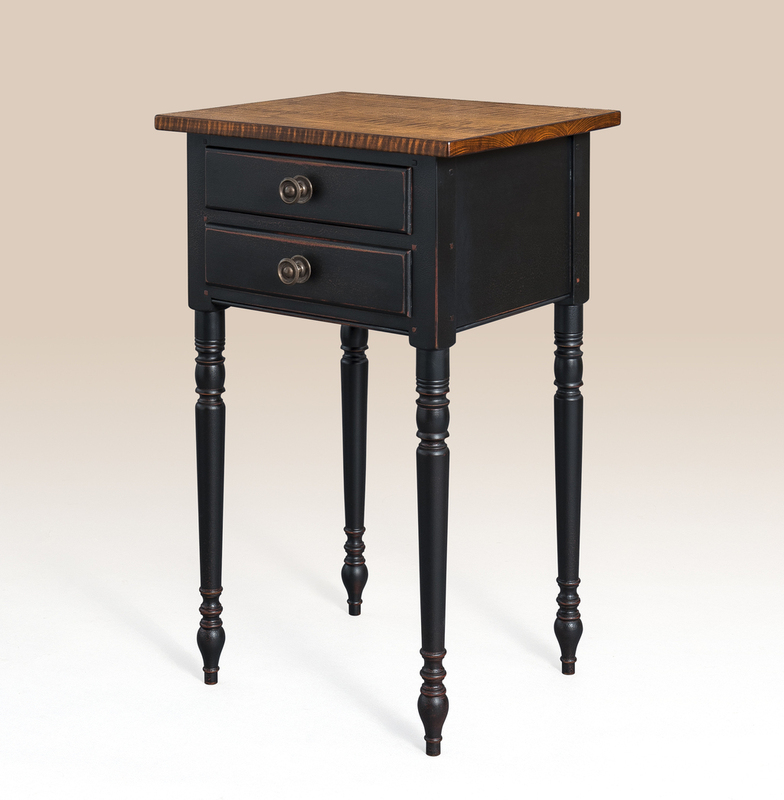 It has a classic country Sheraton design with nicely turned legs. 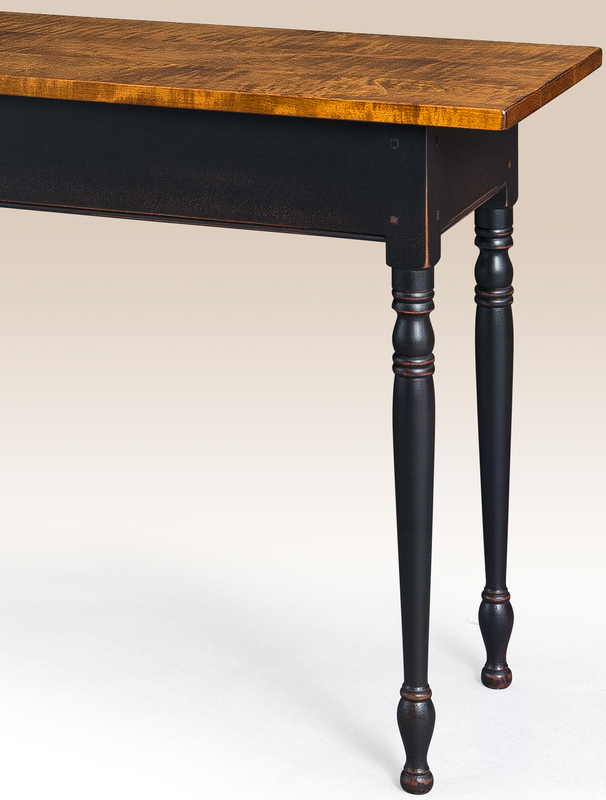 You can buy this table in a variety of finishes. 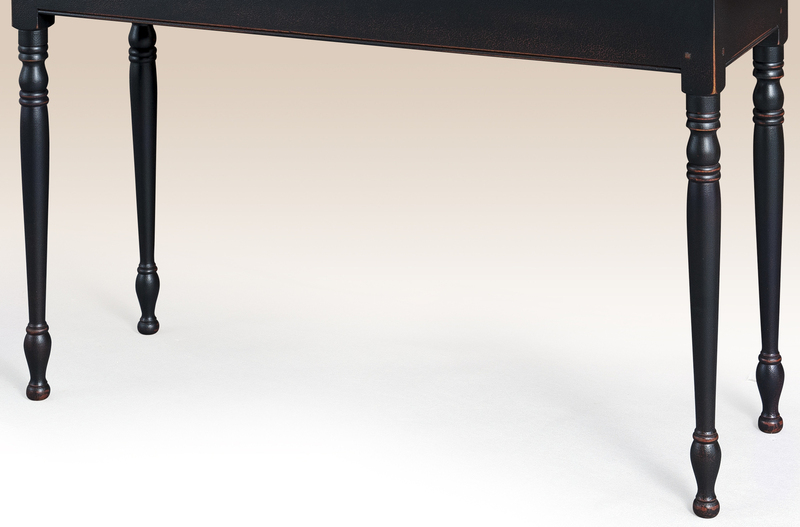 *Pictured with a tiger maple wood top and black over red cracked base.